The statement “Human Resources are a key factor for success in business” is no longer a theoretical paradigm. A company's success depends not only on management capability but also on the investment made in its people and in the innovative capacity that they bring to the business. This practice must be a guiding principle for companies. Indeed, it is the only way forward if they are to make their mark in the future. Our Concession Group's team is made up mostly of young people, all of them highly motivated. The aim is to invest in the career development and retention of our people as a valuable asset for the Organisation by maintaining close contact with them and keeping abreast of their performance and skills. 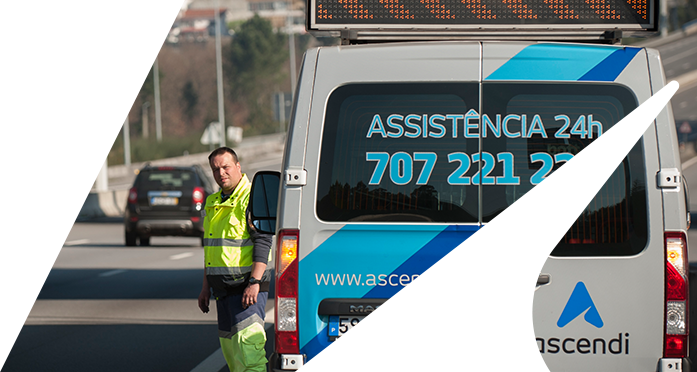 This approach led to Ascendi obtaining internal and external recognition by winning an award at the Masters of Human Capital initiative and inclusion in the magazine Exame's ranking of the Best 100 Companies to Work for in Portugal. This is the team which patrols our roads 24 hours a day, 365 days a year. They provide travellers with support whenever necessary, helping to solve any problem that may arise on the road. 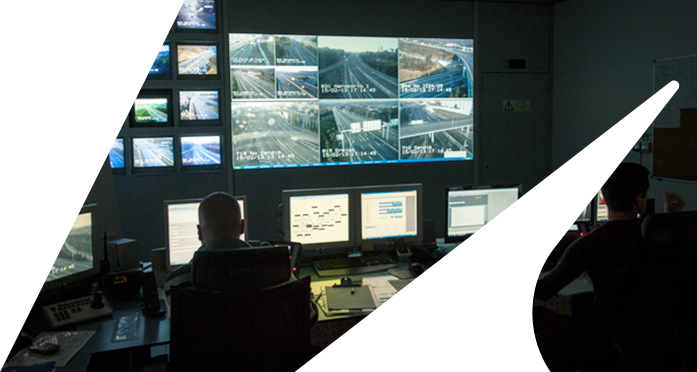 This team is responsible for monitoring road conditions in real time, using a Road Telematics system with a round-the-clock connection to our Traffic Control Centre. 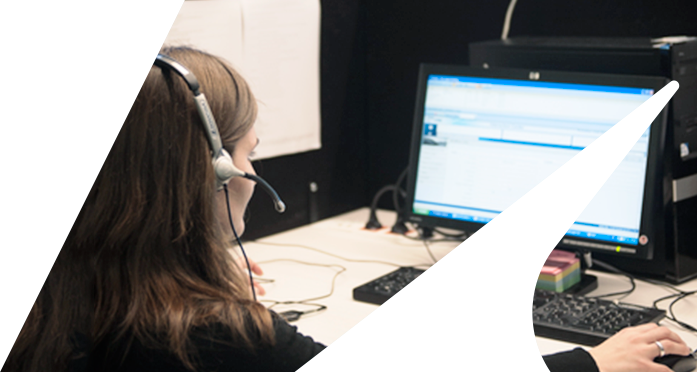 This team provides personalised face-to-face and telephone assistance, handling information requests and claims. This is the team responsible for ensuring that tolls are paid. 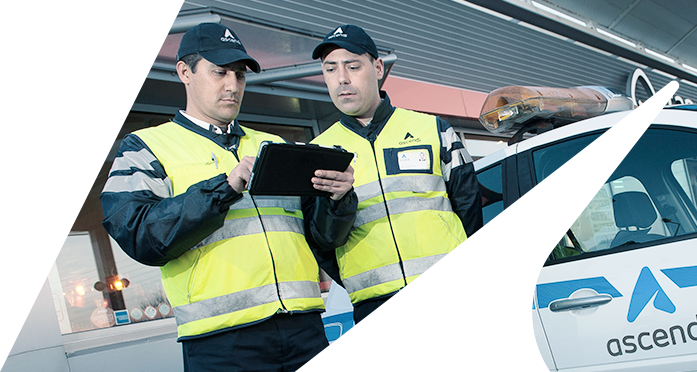 The members of this team work in the toll booths, greeting customers and collecting payment of tolls. 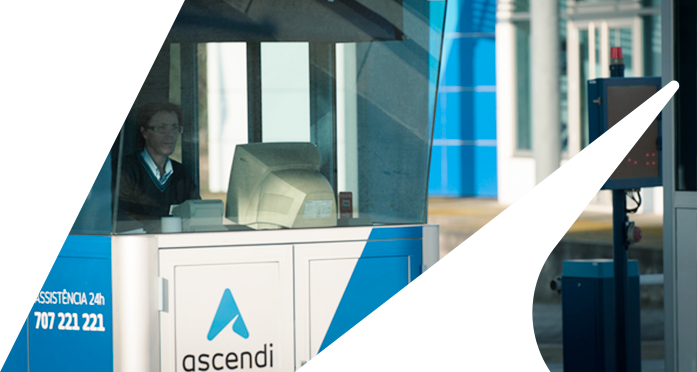 If you think you have what it takes to become a member of the Ascendi team, you can send us your CV. Go to browser settings and click Internet Options. At the tab Security click on "Custom level…". At Security Settings - Internet Zone search for Scripting and enable Active Scripting. Click OK to confirm the option. Under Internet Options click OK.
Go to browser settings and click Settings. At the tab Settings click Show advanced settings. Click Done to confirm the option. On the following page, click the button: "I'll be careful, I promise!". From the drop-down menu of your browser, select Preferences.